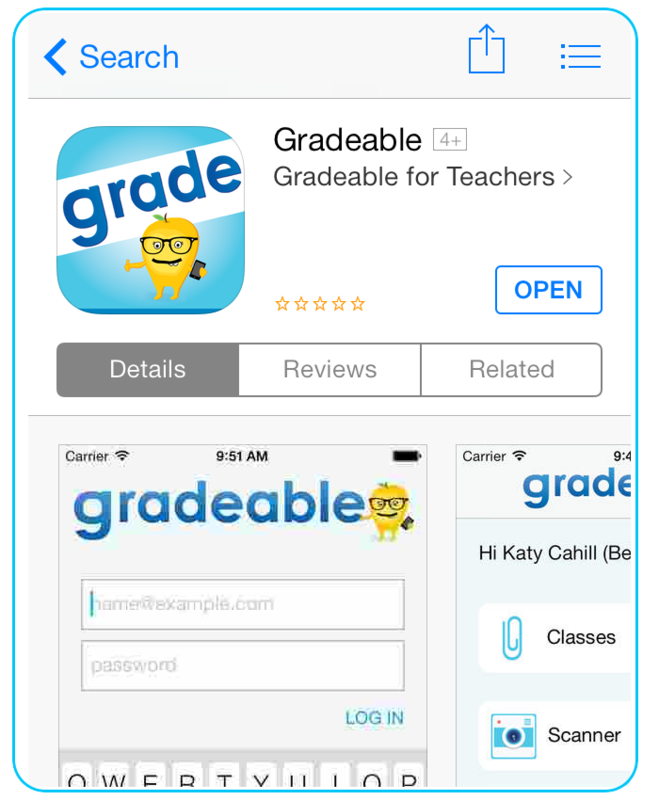 Gradeable Mobile App Now Available on iTunes App Store! We all know that current in-class standardized test data takes weeks or months to analyze before teachers and parents even see the results. 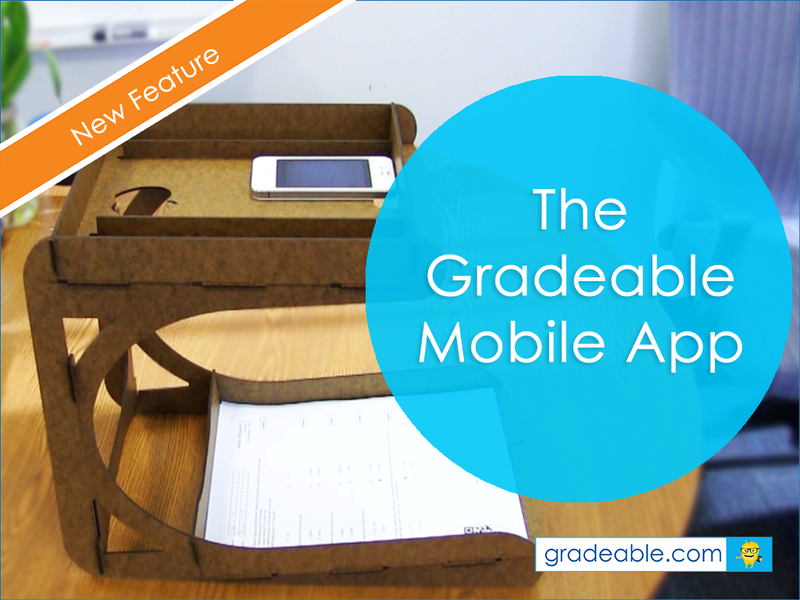 That’s why we can’t wait to tell you about our newest feature: The Gradeable Mobile App. 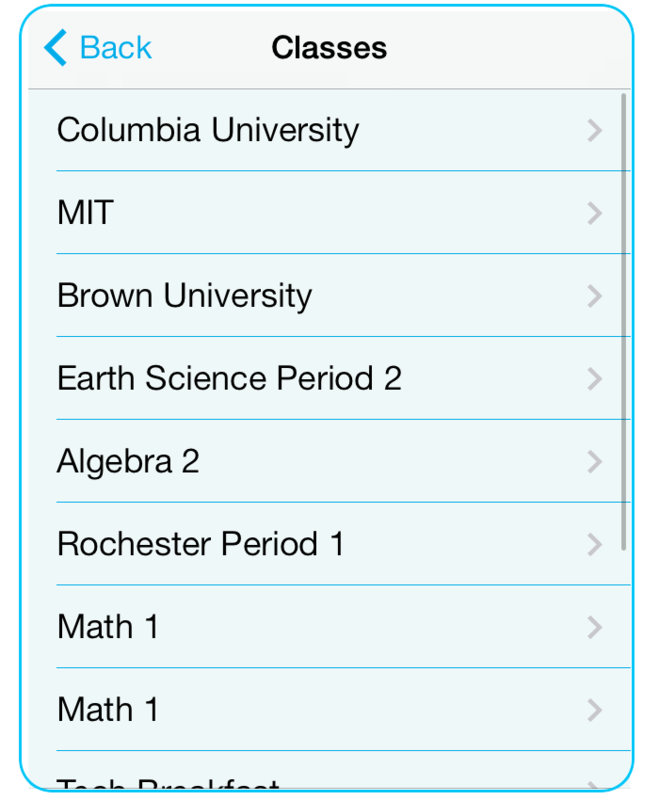 Now by using the Gradeable mobile app, teachers can optimize every minute of their classroom with actionable insights. But how is this different from the scanner method? Download the Gradeable app for free in the iTunes app store. 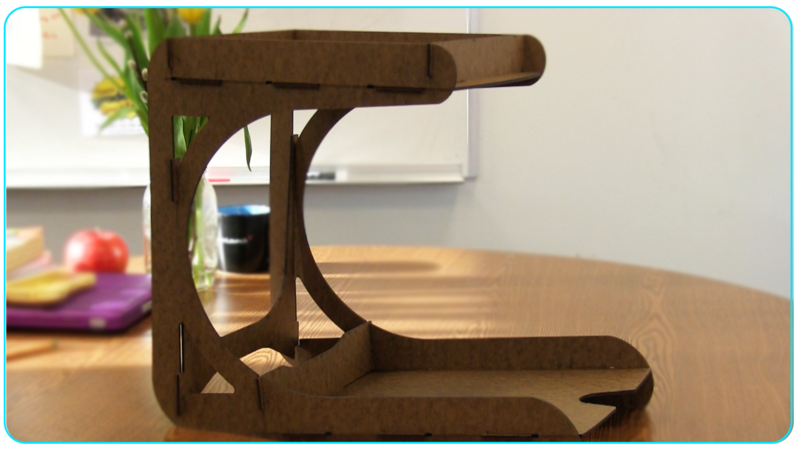 Assemble the free-standing Gradeable Inbox. 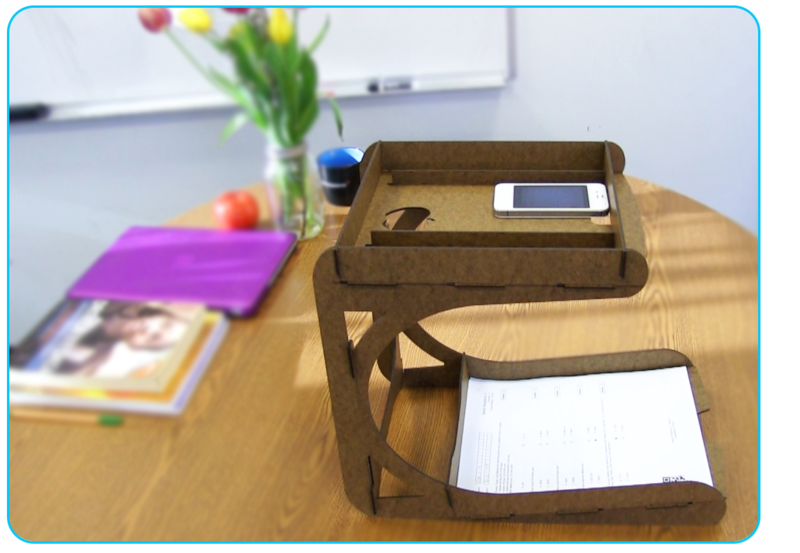 It acts as the paper collector and where your iPhone will sit to scan papers as they are handed in. 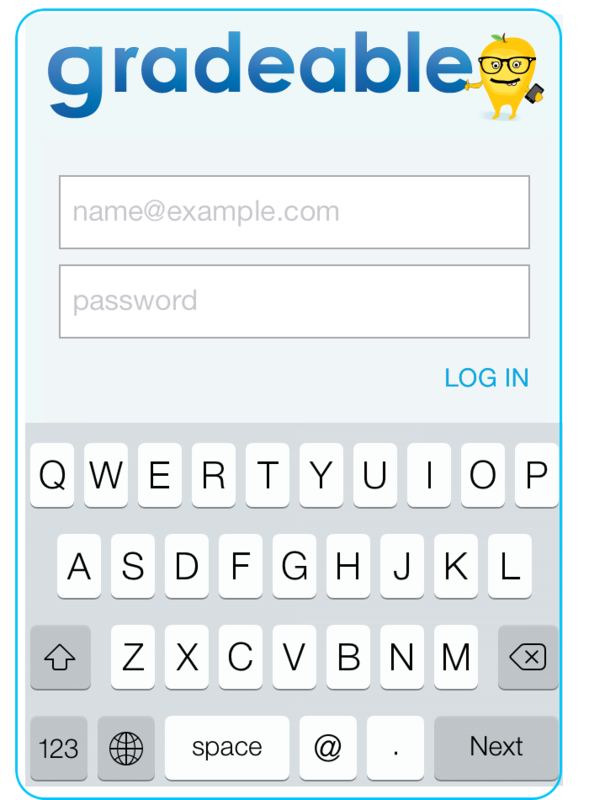 Login with your Gradeable account. Don’t have one? Go to Gradeable to get one! 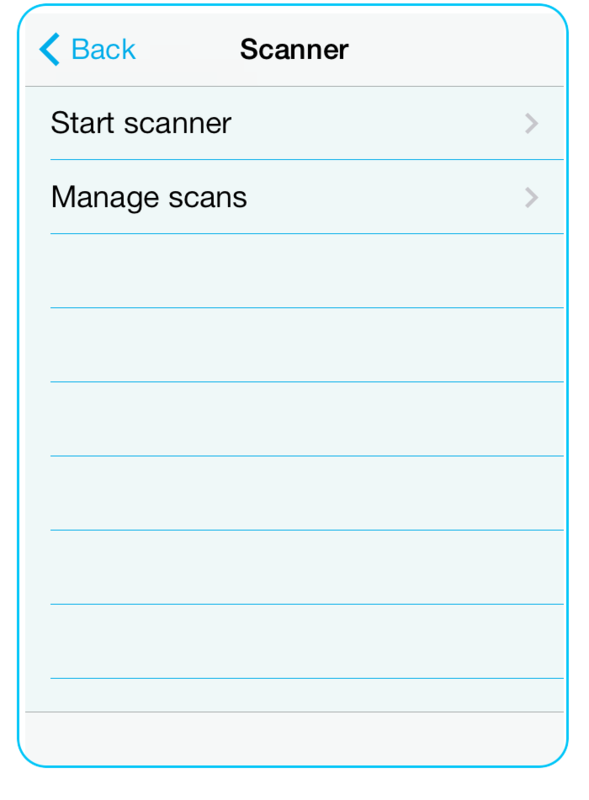 The mobile app is a more flexible replacement to the scanner. 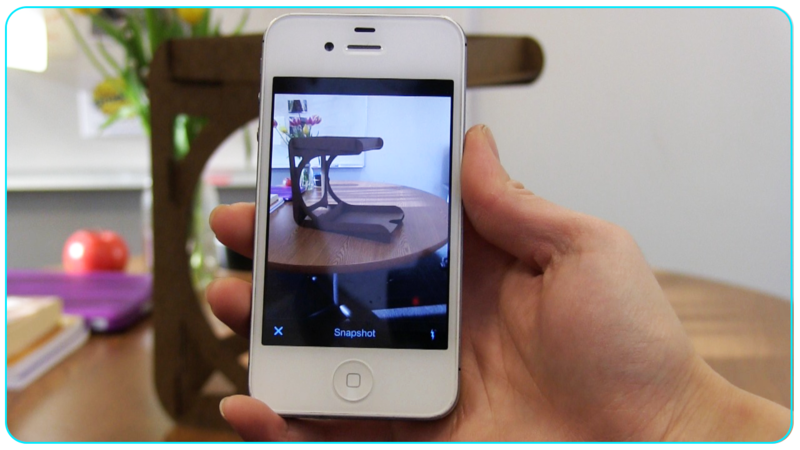 From the phone, you can scan and view your uploads. Grading will still be done from the web platform, but clicking on each class will show which uploads went through. 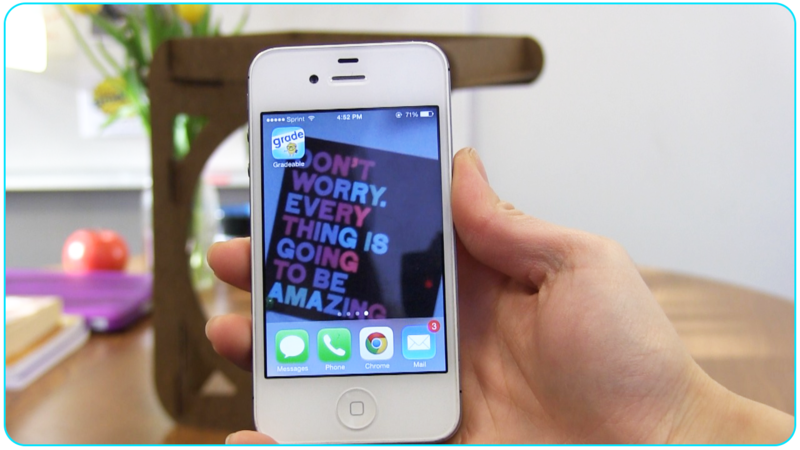 Start the scanner by tapping “Start scanner” which will use your phone’s camera and flash. 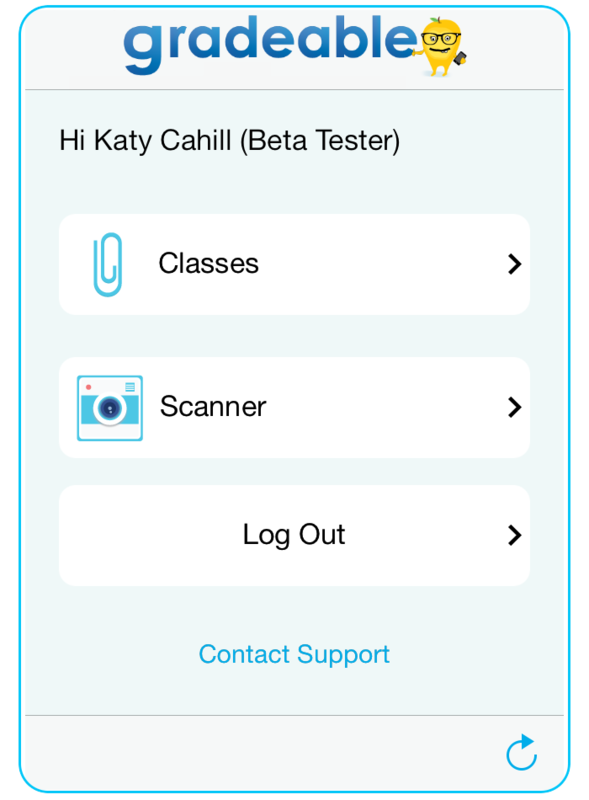 Once all students finish turning in assignments, tap on manage scans and tap on the upload option on the lower right corner. 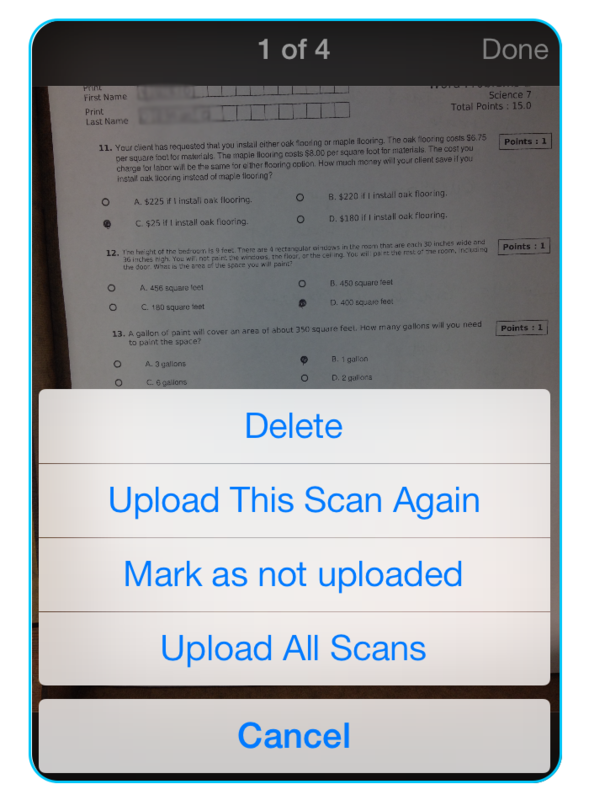 Upload all scans and in minutes, your Gradeable account will populate with results. 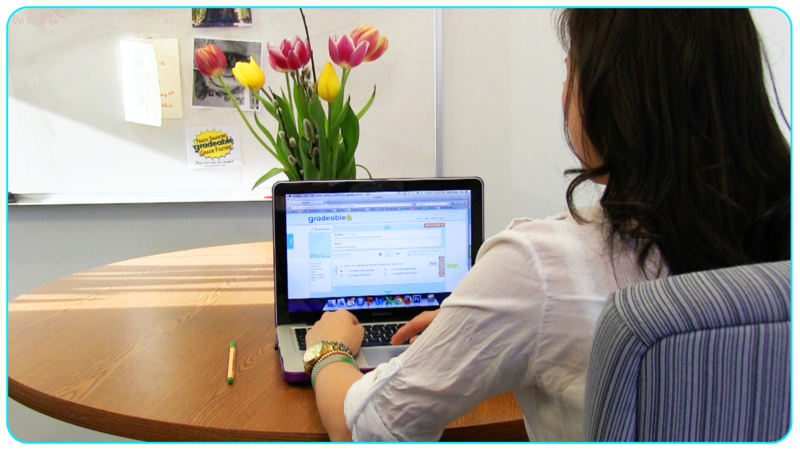 Simply review and grade uploads from the web platform and reteach students with the data immediately! There you have it – let students into the grading fun by introducing the mobile app into your classroom. You’ll have all the information you need to their learning success before the last student leaves the classroom.